North Korea will unify its time zone with South Korea's starting this weekend in a bid to promote the two Koreas' reconciliation and unity, the country's state media said Monday. During a summit with President Moon Jae-in on Friday, North Korean leader Kim Jong-un said that his country will move its clock forward 30 minutes, back to the same time as in the South. North Korea decided to push back its standard time by 30 minutes in August 2015, claiming the move was aimed at removing the vestige of Japan's 1910-45 colonial rule of the Korean Peninsula. The two Koreas previously used an identical standard time, set in the period. 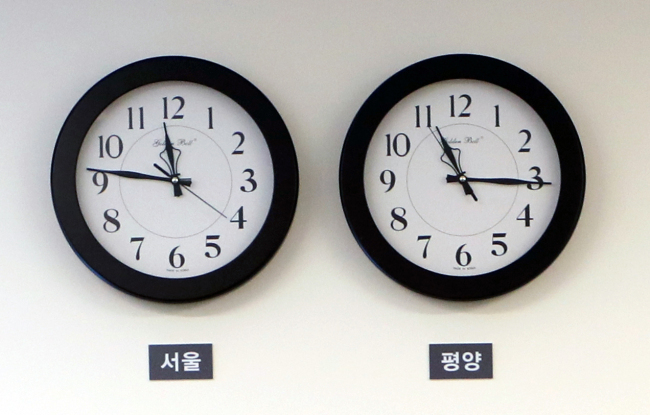 The Presidium of the Supreme People's Assembly, North Korea's parliament, has decided to adopt a decree on synchronizing the country with Seoul's time zone starting this Saturday, according to the Korean Central News Agency. Re-setting the standard time was a verbal promise by Kim, not an issue that was agreed upon at last week's summit. 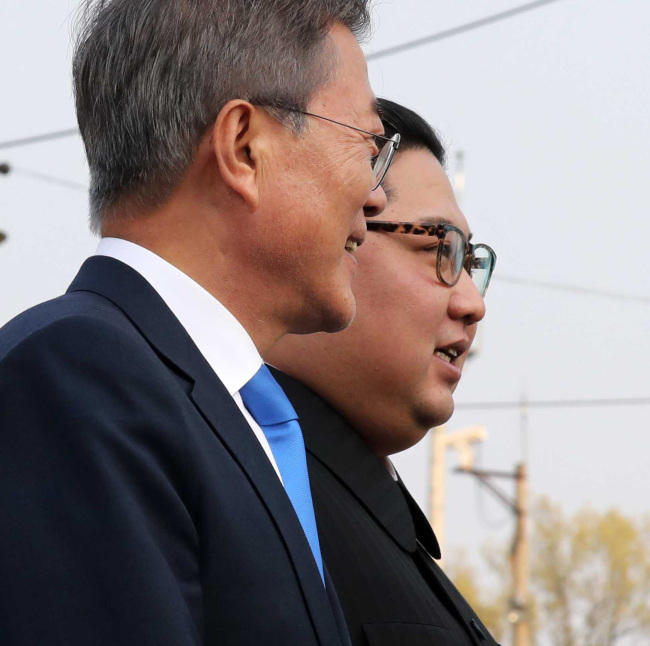 But the North's swift announcement apparently reflects its resolve to improve ties with Seoul and implement a set of inter-Korean summit agreements. "The move seems to indicate Chairman Kim's active willingness for improving inter-Korean relations and seeking harmony with the international community. It also shows the country's resolve to implement inter-Korean agreements at a fast pace," Baik Tae-hyun, spokesman at Seoul's unification minister, told a press briefing.